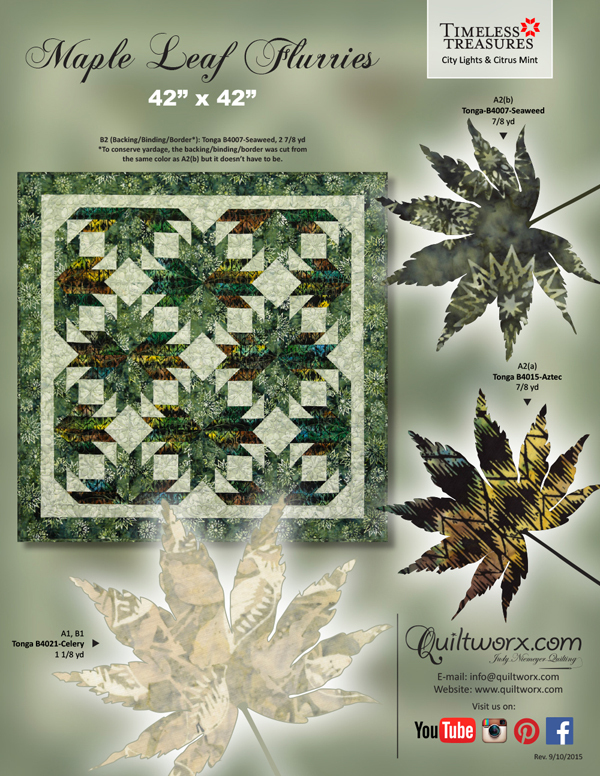 The Maple Leaf Flurries is a wall quilt size version of the Indian Summer Pattern! 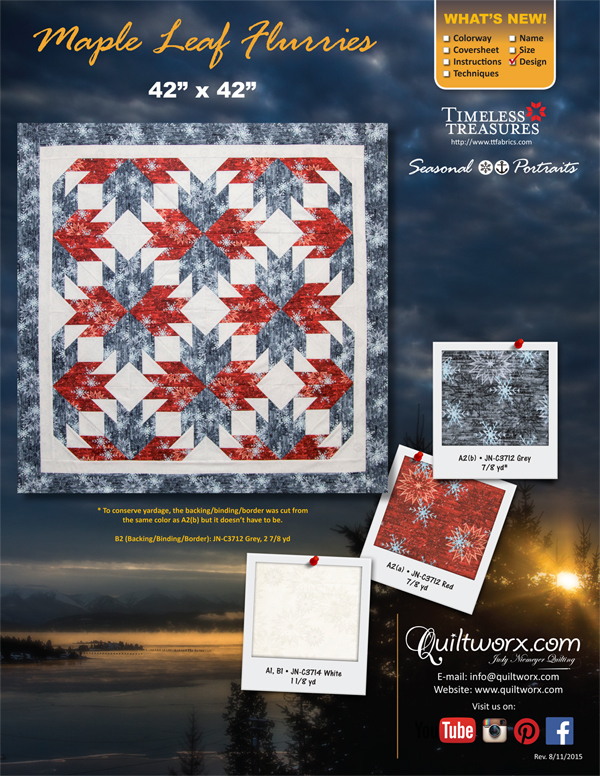 This pattern was created using a simple color palette to accentuate the maple leaf element of the quilt pattern and provide a great introductory pattern using one of our simpler foundation units! The cutting instructions have been modified from the original Indian Summer to take advantage of 2-1/2? strips and place all of the templates on fabric facing right-side-up, which has become a standard for Quiltworx when the Indian Summer was written at a time when Judy sometimes placed right-sides-together. Beginners may find this easier to keep organized and simpler to follow! Instructions include not only cutting instructions for the colorway shown on the cover, but also provide you with the option of creating a more colorful wall quilt using a varietal pack of 2-1/2? strips. (24) strips are necessary to create the cover quilt. Remaining strips can be used for the inner border and the binding, if desired! (Yardage will still need to be purchased for the background geese and the outer border to complete the quilt. 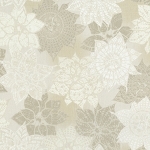 We will help you with a custom order for a kit by using Quiltster to plan your own colorway. Just request a custom order and we will get going.